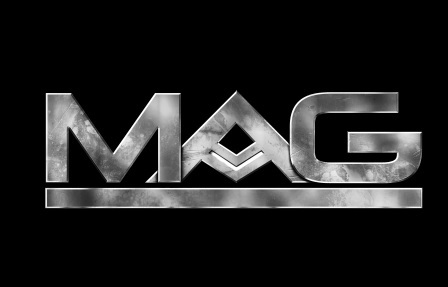 MAG is a game I have mentioned on this blog on numerous occasions. It was a game produced by Zipper Interactive for the PS3 that was entirely multiplayer, meaning that there was no real single player mode……….apart from a little tutorial. 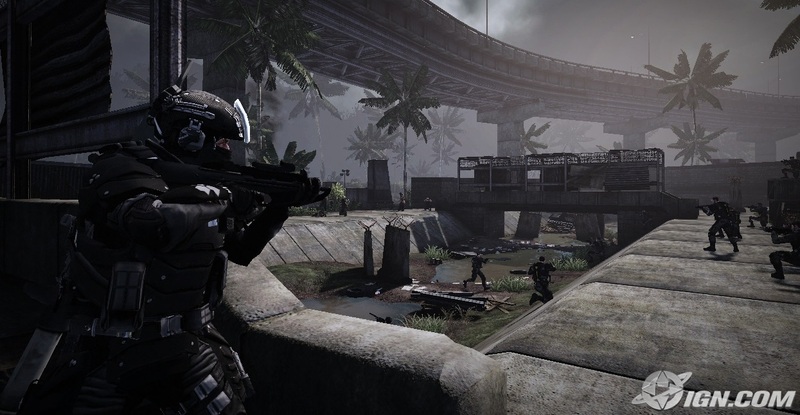 The idea behind MAG (Massive Action Game) was to have one giant multiplayer battleground where up to 256 players, split into two teams and fight each other. At the time of release it was both revolutionary, but also risky as no-one could see a game with so many players working. Well, when it did work, it was a really enjoyable game. Out of all the games I have had on my PS3, I think it was the one I was most committed towards. From the first day I got it, to almost every day since then, I was playing on it. I was fighting in giant battles with players in my chosen faction against another faction. I was shooting enemy players, healing my teammates and securing objectives. While I wasn’t the best player in the game, I was doing well at it enough to enjoy it. If my PS3 had a time calculation thing on it (like games on Steam where it shows how many hours you have played games for), MAG, even to this day might still be my most played game on the console. The Faction I originally chose was Raven. 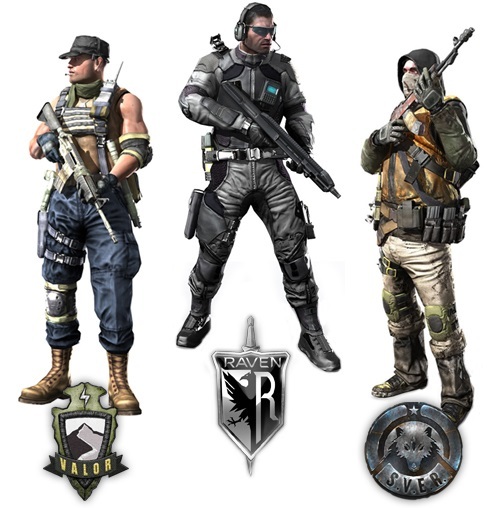 I liked the futuristic, technological look of them, and I played the game right through to I think level 60, where players could then change the faction as Veteran, to which I did to become a fighter for Valor. As the game progressed I levelled up through several varying ranks and even got promoted to Team Commander, where I could lead a squad of 8 men including myself. As the game went on I also upgraded my character and received new weapons and skills. It was a game I liked as it gave me reason to continue, plus I enjoyed it so much, despite the fact that I probably died more times than killed people, but I don’t think I was too bad. The levels were good too, while most of the time it was restricted to just a few maps and objectives, some of these were large and varied enough to keep me interested. When new expansions came out I purchased them too, even if the demand for those levels eventually just dried up. On top of that, it had vehicles, paratroopers, guns galore, and a terrific soundtrack, plus an opening video. It’s E3 trailer from 2008 was pretty sweet too, and was the reason why I wanted to play it. But eventually, it just began to die out. Levels began to get harder to get into, it was hard to fight on missions you wanted to as it relied on other people wanting to play them too. Then eventually, it’s time came, as the servers were announced to be shut down. I quickly traded in my copy somewhere, just so I didn’t have a dead useless weight in my collection that couldn’t be played again. It’s true; I really do miss this game. I could only play it downstairs as that was where the best internet connection was to play it. I enjoyed it more than multiplayer on Call of Duty:Modern Warfare 2, as MAG had things to strive for, while CODMW2 just didn’t for me. It has left me with some terrific memories, but sadly is not the same as playing it. I will just have to find something else to play instead, and wait until another game like it, maybe, one day (hopefully) comes along.